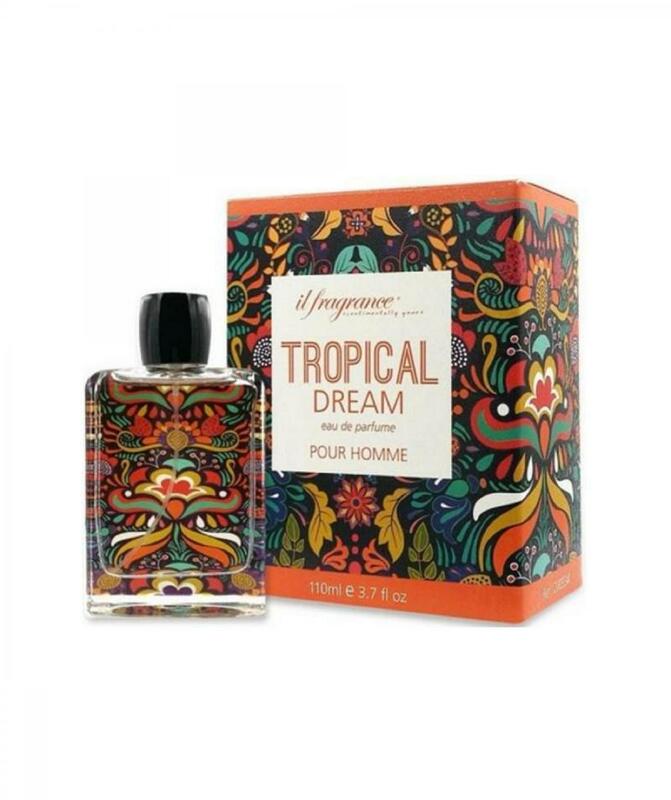 The gentle lemon and subtle tangerine scents are rounded out by the sweet tropical mango fruit while the hazy cozy smell of cleansing sage softens the sharpness of wormwood. Relax into the clean smell of patchouli. Enjoy your evening the right way with IL Tropical Night. Top Tangerine, Lemon, Mango Middle Sage, Wormwood. 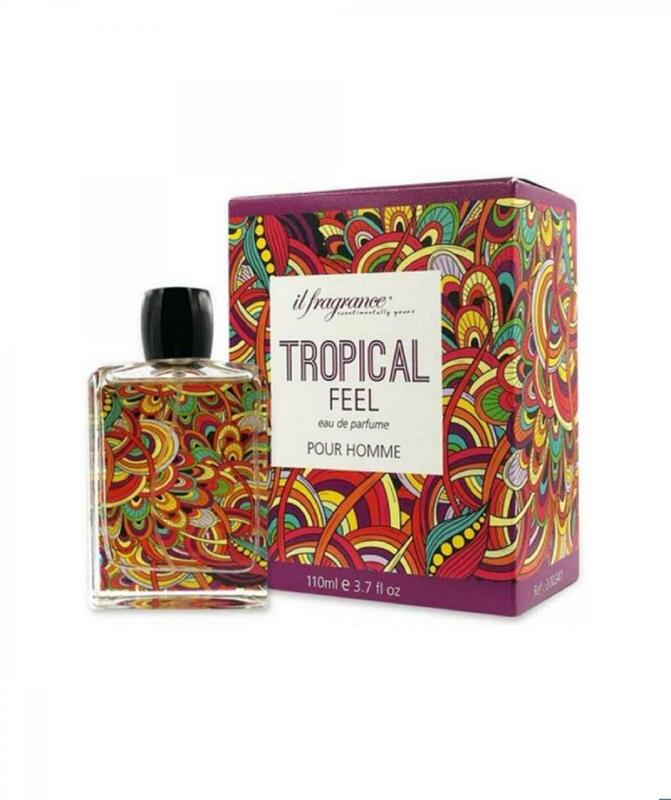 Base Sandalwood, Patchouli, Tonka Bean. The gentle lemon and subtle tangerine scents are rounded out by the sweet tropical mango fruit while the hazy cozy smell of cleansing sage softens the sharpness of wormwood. Relax into the clean smell of patchouli. Enjoy your evening the right way with IL Tropical Night. Base Sandalwood, Patchouli, Tonka Bean.